LiquidEHR Inc, headquartered in Cary, NC provides software and technical service for eye care providers. It has followed a consistent design philosophy focused on naturally intuitive software and support service that is an integral component to its core, using the latest technology and best practice methodologies. LiquidEHR’s mission is to make sophisticated and forward-thinking practice management technology easy for eye care providers. The company strives to make information technology as transparent as possible to allow doctors to focus on providing patients with the best eye care possible. Dr. McAleese, was born and raised in New York City, he attended Hofstra University in Hempstead, Long Island, and Wagner College in Staten Island, New York went on to enroll at the Pennsylvania College of Optometry in Philadelphia, PA. After completing externships at sites located in Pennsylvania, New York, and Connecticut, he received his doctorate in optometry in 1988.has practiced in Monmouth County, New Jersey since 1989, and currently own and operate three Walmart offices under the group practice name, Opsin Eye Care. Also he founded the national workshop series “Building a Medical Model in an Optometric Practice” in 2009 for Walmart and Sam’s Club. He currently resides in Middlesex County, New Jersey with his wife Evelyn, and three daughters, Brianna, Nicole, and Courtney. Dr. Joe Blackburn graduated from the University Of Houston College Of Optometry in 1964. Dr. Blackburn has enjoyed a career consisting of variety and great success. He was the creator of the first one-hour optical superstore in a shopping mall, Eye Site. He owned and operated six Texas State Optical locations in Houston, TX. He was also the founder, Chairman and CEO of 38 one-hour optical superstores across six different states (Texas, New Mexico, Arizona, Colorado, California, and Washington). Dr. Blackburn has also served as president of the Texas Association of Optometrists. More recently, Dr. Blackburn is a speaker at the national workshop series “Building a Medical Model in an Optometric Practice” for Walmart and Sam’s Club doctors. He also consults with Alcon Vision Care as a professional development consultant. Dr. Blackburn also established Southeast Texas Optometry Group, an organization of Walmart and Sam’s Club affiliated ODs in the Houston area. Dr. Blackburn also leases two very successful Walmart offices in Houston, Texas. 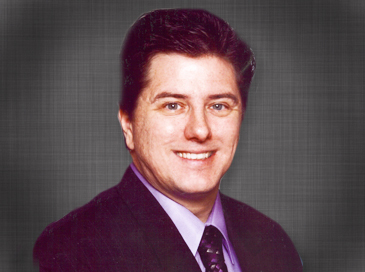 Dr. Tim Poirier was born in California and raised in Birmingham, Al. He graduated from Auburn University in 1988 with a degree in Biological Science. 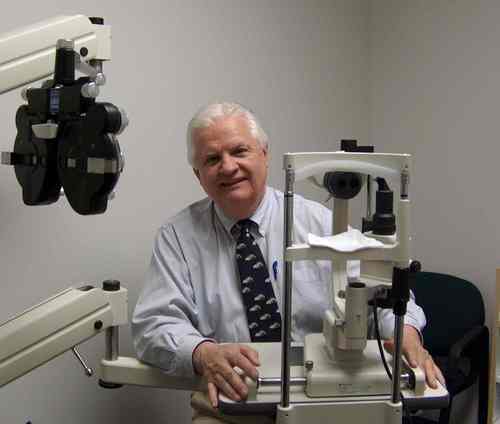 Dr. Poirier earned his Doctor of Optometry from the University of Alabama at Birmingham in 1992. He has extensive experience in treatment and management of ocular disease, contact lenses, and corneal reshaping therapy. He lives in Knightdale with his wife Kristin and their four children Blair, Brooks, Brett, and Ben. He currently serves on the Knightdale Town Council and is a past president of the Knightdale Chamber of Commerce. He enjoys coaching his children’s soccer, baseball, and basketball teams and playing golf. 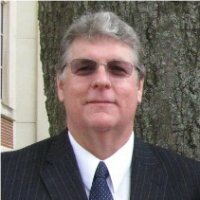 Mark Keith, has a MS in Electrical and Computer Engineering from North Carolina State University and a BS in Electrical Engineering from Penn State. He is a Registered Professional Engineer in NC. And is the owner of IEC and Associates, which provides Electrical and Electronic Forensic and Investigative Engineering Services.